I like art, but I don't claim to understand it. Pollock is one of those who leaves me scratching my head, but I love the debate and look forward to a new exhibit coming to the Dallas Museum of Art. Jackson Pollock: Blind Spots is only the third major U.S. museum exhibition to focus solely on the artist hailed as “the greatest painter this country has ever produced.” On November 20, the Dallas Museum of Art will present what experts have deemed a “once in a lifetime” exhibition, organized by the DMA’s Hoffman Family Senior Curator of Contemporary Art Gavin Delahunty: the largest survey of Jackson Pollock’s black paintings ever assembled. This exceptional presentation, which critics hailed as “sensational," "exhilarating," "genius," “revelatory,” and “revolutionary” on its UK premier at Tate Liverpool, will receive its sole US presentation in Dallas and include many works that have not been exhibited for more than 50 years. With more than 70 works, including paintings, sculptures, drawings, and prints, the exhibition will first introduce audiences to Pollock’s work via a selection of his classic drip paintings made between 1947 and 1950. These works will serve to contextualize the radical departure represented by the black paintings, a series of black enamel paintings that Pollock created between 1951 and 1953. An unprecedented 31 black paintings will be included in the DMA presentation. Exhibiting works from the height of the artist’s celebrity set against his lesser known paintings will offer the opportunity to appreciate Pollock’s broader ambitions as an artist, and to better understand the importance of the “blind spots” in his practice. Jackson Pollock: Blind Spots will require a $16.00 special exhibition ticket. To learn more or purchase tickets, visit https://www.dma.org/art/exhibitions/jackson-pollock-blind-spots. And since we are mere weeks away from the holidays, I would be remiss if I didn't mention that the DMA Gift Shop is one of the city's chicest boutiques offering unique selections for everyone of your list! 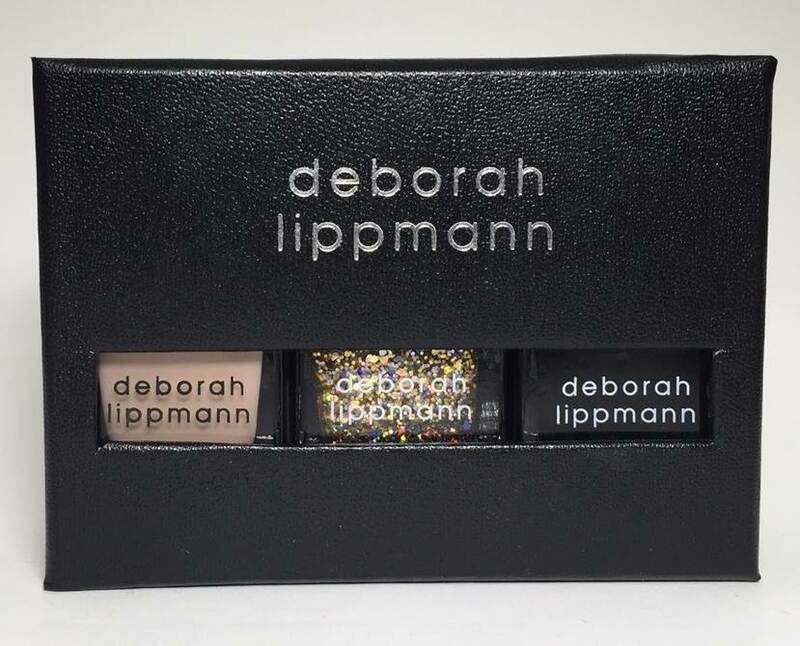 Example: To contextualize these masterpieces, celebrity manicurist Deborah Lippmann has created a limited-edition nail lacquer set inspired by the artist who brought it to life. For Pollock's exhibit, Lippmann chose Fade To Black, a chart topping vinyl record, Glitter And Be Gay, a candescent canary yellow, and Naked, a clean bare beige. This limited edition set is available for $45 at the Dallas Museum of Art and online at https://www.dma.org/visit/shop-dma. Don't miss other limited edition collaborations with international handbag designer Nancy Gonzalez, modern jewelry designer Eddie Borgo, and vintage inspired clutch brand, Edie Parker. The DMA is located at 1717 N. Harwood, Dallas, TX 75201. For hours, directions and more, visit https://www.dma.org/visit.